Organisational coaching solutions that break the mould and accomplish more. 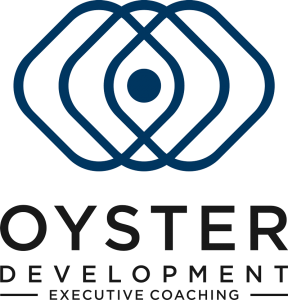 Executive coaching isn’t just for individuals. It can help an entire organisation overcome challenges, grow faster and achieve its goals. 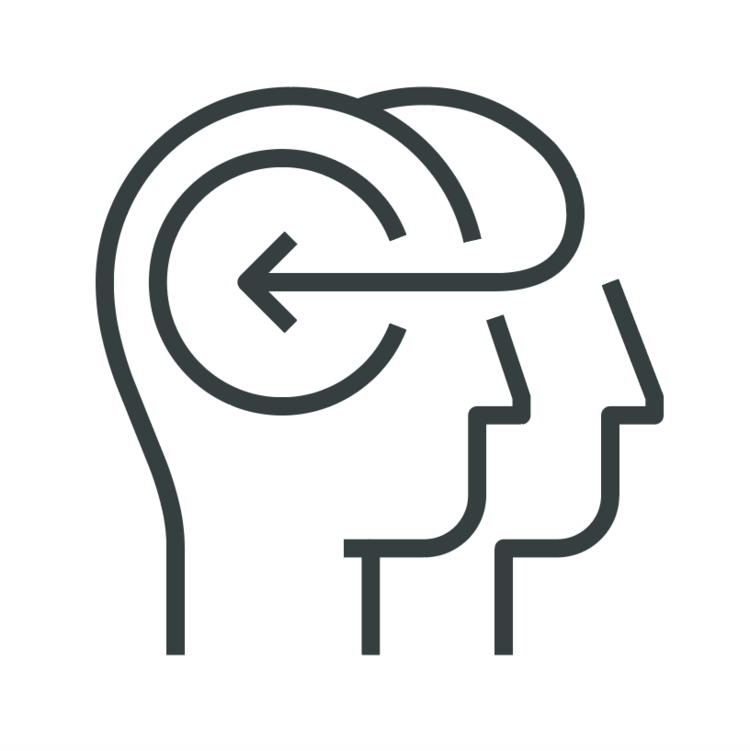 We offer a full programme of ‘Coaching for Organisations’ solutions, including one-to-one executive coaching for senior staff, entire departments and teams. The world of business has entered the digital revolution. Teams are more spread out, more workers are remote, and technology has both accelerated and complicated day-to-day business. In this new world, it’s easy to forget the unique skills a human workforce has to offer a business. As patterns of working and the rules of engagement continue to change, tapping into its potential is more challenging than ever. The creativity and social skills of people can lead to new ideas, better collaboration, communication, and sales – but only if the individual or team is fully functioning. That’s where coaching for organisations comes in. We offer modern coaching approaches that combine psychological and relational coaching methods. Our coaching approaches are well suited to the next generation of executives and prepare them for the challenges they face in the modern business world. This means your leaders and teams will always receive the most relevant support they need and accomplish more for your organisation. Our services are available anywhere, anytime via video conferencing and in person. We also offer flexible plans to suit the needs of your organisation. We exclusively work with senior executives and organisations looking to accelerate business performance and transform their organisations. We are masters-qualified and accredited coaches from the world leading Ashridge Business School and EMCC members. We also have an extensive track record in large international businesses. Working with Oyster, means you’re working with the best.